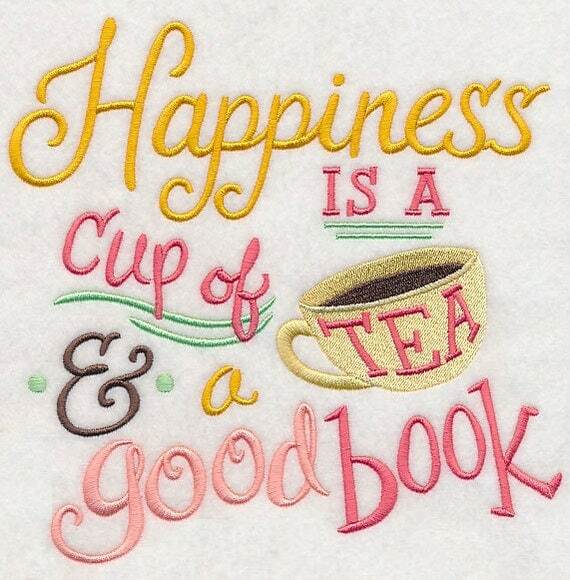 Happy Wednesday and welcome to the Gift Ideas for the Book Lover series! Gone are the days where book lovers only received gift cards to Amazon and/or B&N! A little bit of everything for all! This set of earrings is for the book lover, the one who stashes books in different places so they're never without a story, someone who gets lost in new settings and wrapped up with new characters. Simple silver toned bar charms hang on matching ear wires. 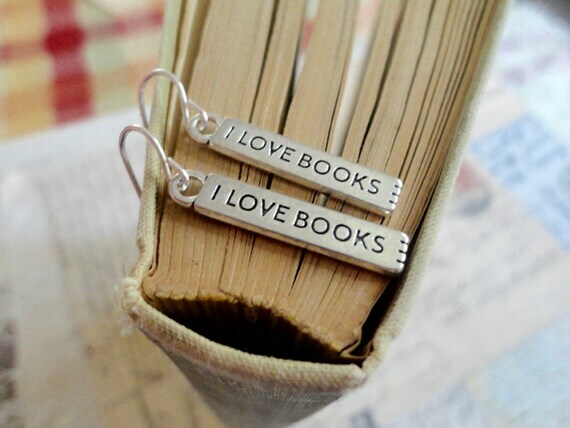 Each have "I LOVE BOOKS" stamped into the front and back with three small tick marks on the end that kind of look like book pages. 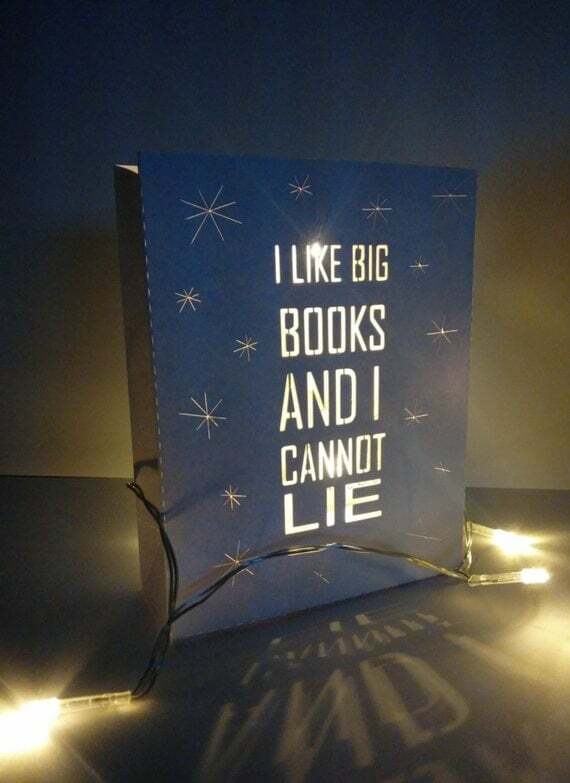 A paper Book Light, with the intention of being decorative. Cut from 300gsm white card and put together by hand resulting in a sturdy home accessory. The design is 7.82 inches by 7.66 inches. 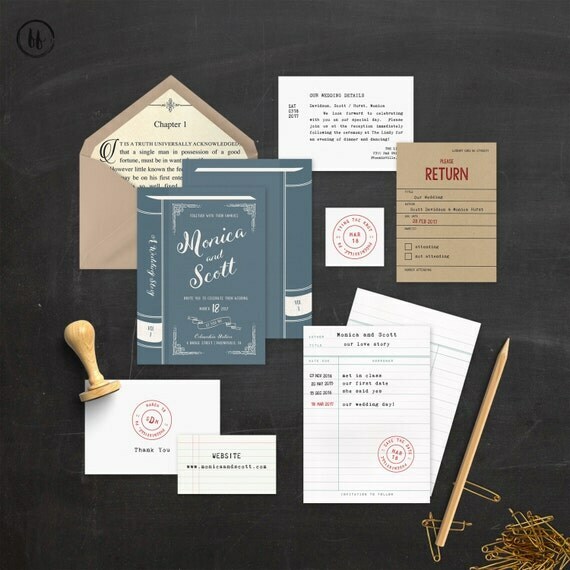 Introducing a Build Your Own Wedding Invitation Suite including an Invitation PLUS up to 10 additional coordinating pieces to make a truly custom stationary package. Printable Stationary is an inexpensive yet beautiful way to create your dream wedding suite! Ordering is easy...you provide the personalized details and we do ALL of the customization for you. In just a few days, you receive gorgeous, print ready files designed to print beautifully at home OR at any professional printer. Choose from 8 jewel tone invite colors!